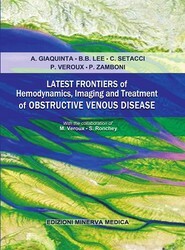 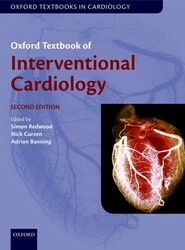 This is the definitive text spanning the whole spectrum of Interventional Cardiology, including the management of patients with coronary artery disease. 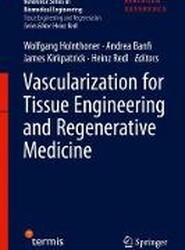 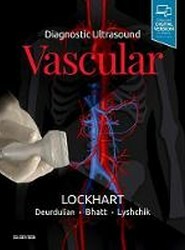 It has been updated to include new sections, covering the major developments in techniques within the field from the previous edition. 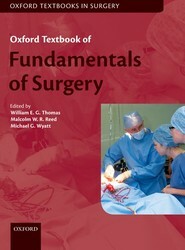 A definitive, accessible, and reliable resource which provides a solid foundation of the knowledge and basic science needed to hone all of the core surgical skills used in surgical settings. 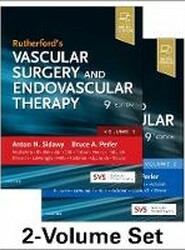 Presented in a clear and accessible way it addresses the cross-specialty aspects of surgery applicable to all trainees.